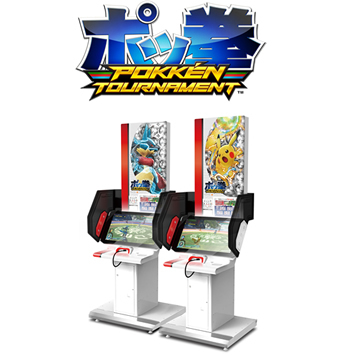 Pokken Tournament – Will be getting a test at select D&B locations soon. Both D&B and Namco are more optimistic about this than Tekken 7, which I do not find surprising. Given that there is no confirmed console version yet (if there will be, it would be on the Nintendo NX which will probably be late 2016 for the hardware, at best) and it is tied to the huge Pokemon franchise, this one could do really well. DDR 2015 – Will begin testing “soon” but locations not confirmed at this time. Probably Southern California. “Unannounced Test In A Couple of Weeks“ – Going to happen in SoCal. Could be Pokken or could be something else. If I were to guess, I’d muse about Luigi Mansion Arcade. He also seems to hint at it here where whatever it is happens to be his favorite game, followed by the Star Wars Battle Pod. 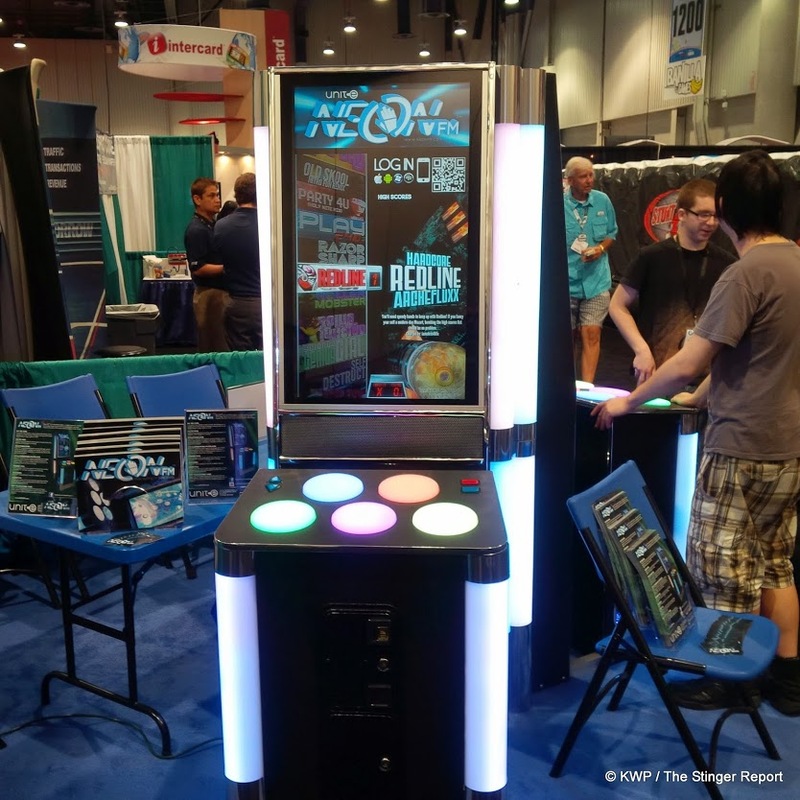 NEON FM – This American made game has been available since last year but D&B has been testing it to see how it works for them at large. Kevin also responds to an article posted by Eric Yockey about it and that they do not shut down location tests for game problems. Beatmania IIDX – Will be tested again but in the past has performed poorly since it tends to be too complex for US players. Silent Scope Bone Eater – According to this comment, SSBE actually did get a test but it performed under expectations. Given the recognition that Silent Scope has in general, it is surprising that the test failed. Jubeat/uBeat – Talked about but would require new music licenses. Given how music games tend to perform on a real location, the cost/benefit doesn’t always work out for that. 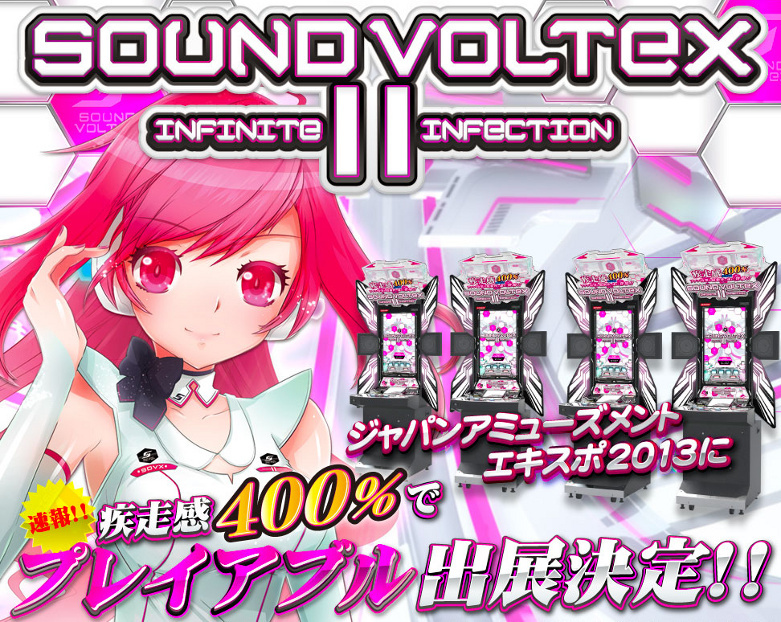 Sound Voltex – There have been talks about testing this Konami music game through D&B but as of this point, no luck. 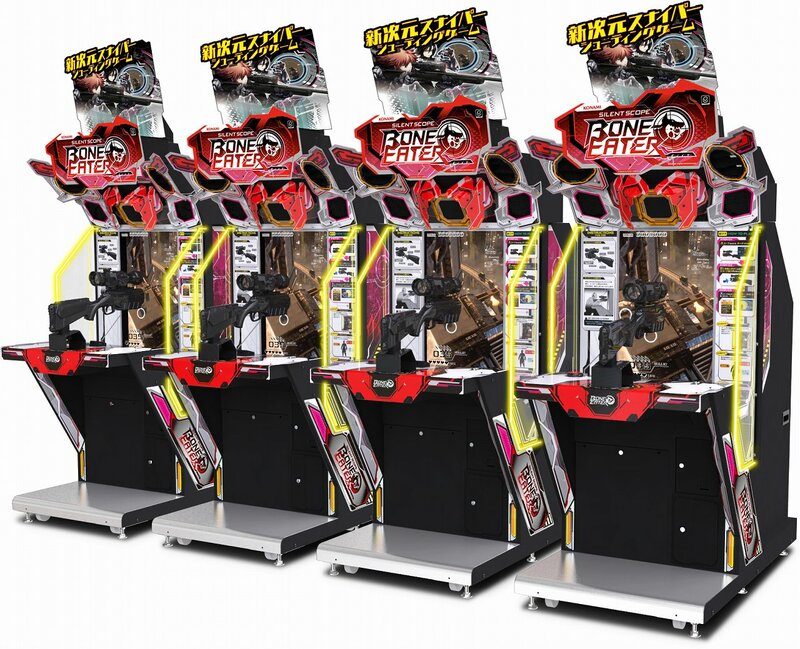 Maimai and Project Diva Arcade – D&B was approached to try them out at one point but the tests never happened. Classic games don’t do well at the D&B locations – confirming something I’ve been mentioning in the past few weeks. This gets back to the idea that online hype does not match real world earnings. He also mentions more than once that pinball machines do not do very well at their locations, which tied with maintenance costs makes it not worth their while. Overall, this was a very refreshing event to see a VP participate in. I think it has helped raise the profile of arcades in general so kudos to Mr. Bacchus for taking the time to open up about the business.